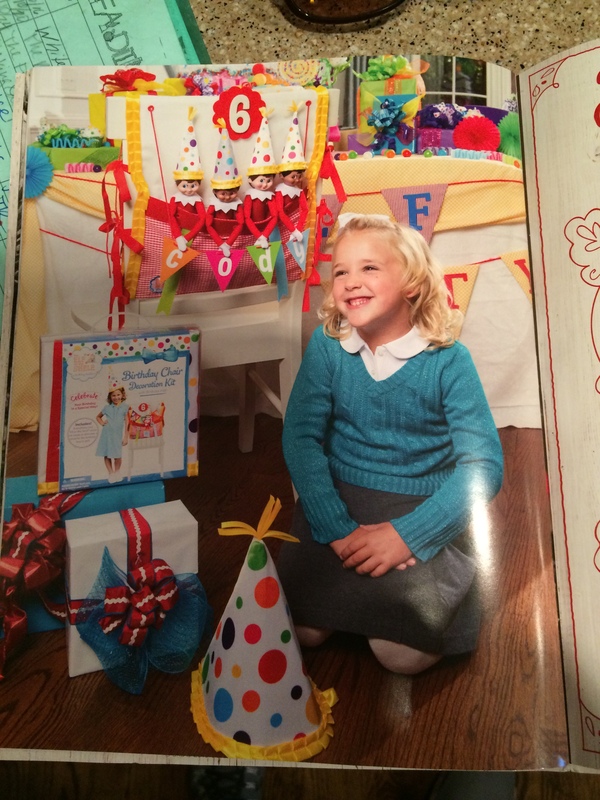 BTW, Jessie made The Elf on the Shelf Catalogue. 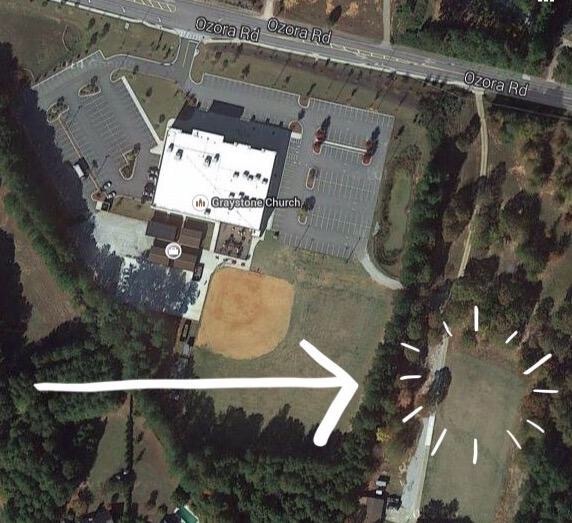 40 cars parked on the football field at the Ozora Campus to make room for our guests to use the “premium parking spaces”. THANK YOU! 7 people crashed the waters of baptism yesterday Graystone. PRAISE GOD! BTW, the water was freezing because we forgot to plug in the heater. It was a VERY memorable experience. I’m so proud of all those who got baptized and am so happy for their families. This is what it’s all about. 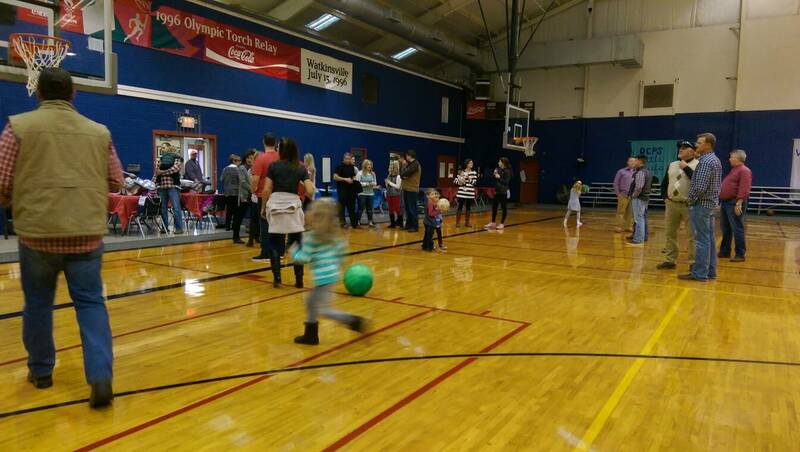 75 people came to our first Graystone Oconee Campus Info Gathering at the Herman Park Rec Center in Watkinsville. It was great to reconnect with some old friends and meet many new ones. We are launching 3-4 Oconee small groups in two weeks. If you are interested in being a part of Graystone Oconee, contact Ben Presten (ben@graystonechurch.com). 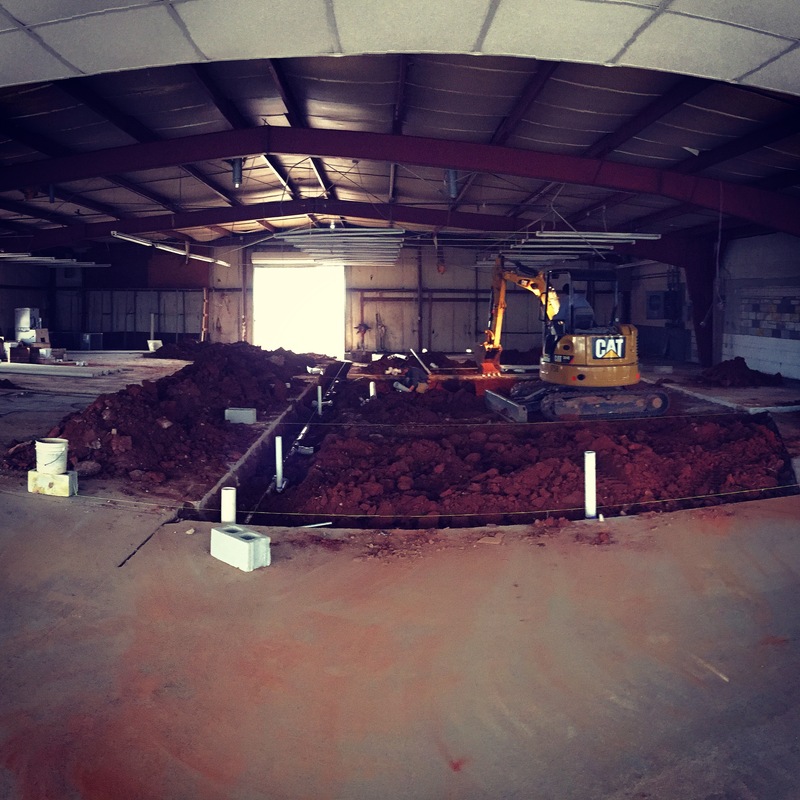 The plumbing lines have been installed at our Walton Campus renovation and have already passed the first inspection. Walls will begin going up this week. PRAISE GOD!